The Blackberry Priv – the company’s first Android phone – blew past the company’s sales predictions this past month. 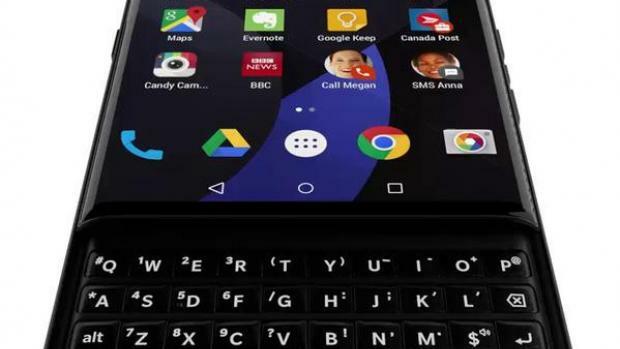 Blackberry announced that there will be no new Priv stock until December 2015. Meanwhile, the company hopes to have all remaining pre-orders shipped by November 24. If you’ve preordered your Priv and are waiting for it to arrive, then you’ll likely get it soon according to an email sent out to customers this past week. The Priv has been getting relatively high reviews: most people agree that it’s a decent flagship phone, but it’s not quite worth the high price tag. Nevertheless, the phone is widely praised for its enormous selection of apps (which is the first time we’ve been able to say that about a Blackberry in a decade) and for its physical keyboard. The phone retails at a price of $699 USD. Regardless of reviews, it’s clear there’s big demand for the Blackberry Priv. When you visit the Blackberry Store online today, you’ll get a notification saying that new shipments of Priv will be shipping on November 30. That date may be pushed back even further if demand continues to grow. The Blackberry Store isn’t the only online store sold out of the Priv: Amazon sold out of the Priv within hours of its US launch. 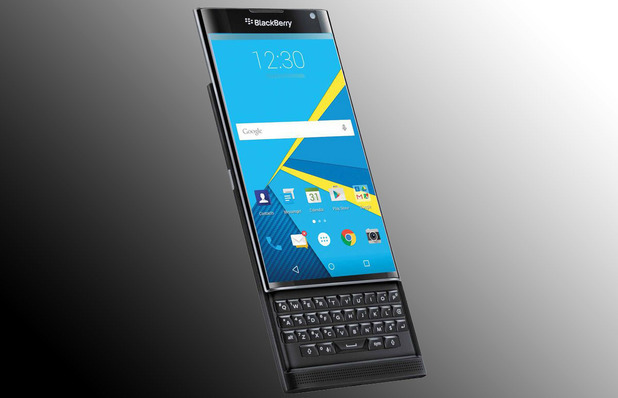 It’s too early to say whether or not Blackberry hit it out of the park with the Priv. But for a phone that many people were calling the “last hope” of Blackberry, it’s good to see early signs of success.